The Bravo II Nasal Pillow Mask has been redesigned to promote better patient comfort and allow for multiple sleep positions. 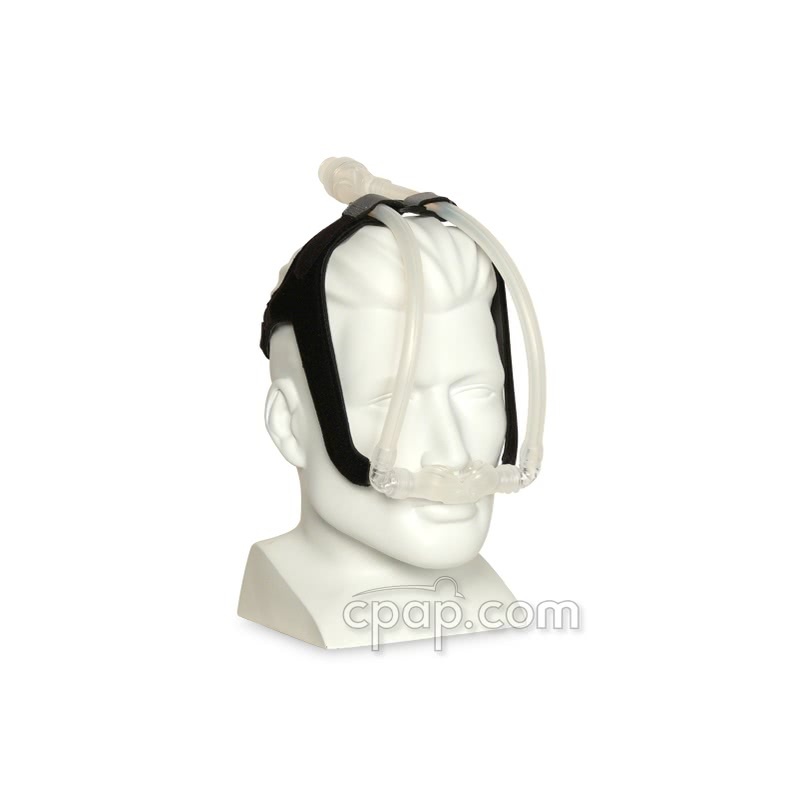 With its close fitting reservoir and improved headgear, this lightweight CPAP mask can be worn over the head or on the chest. 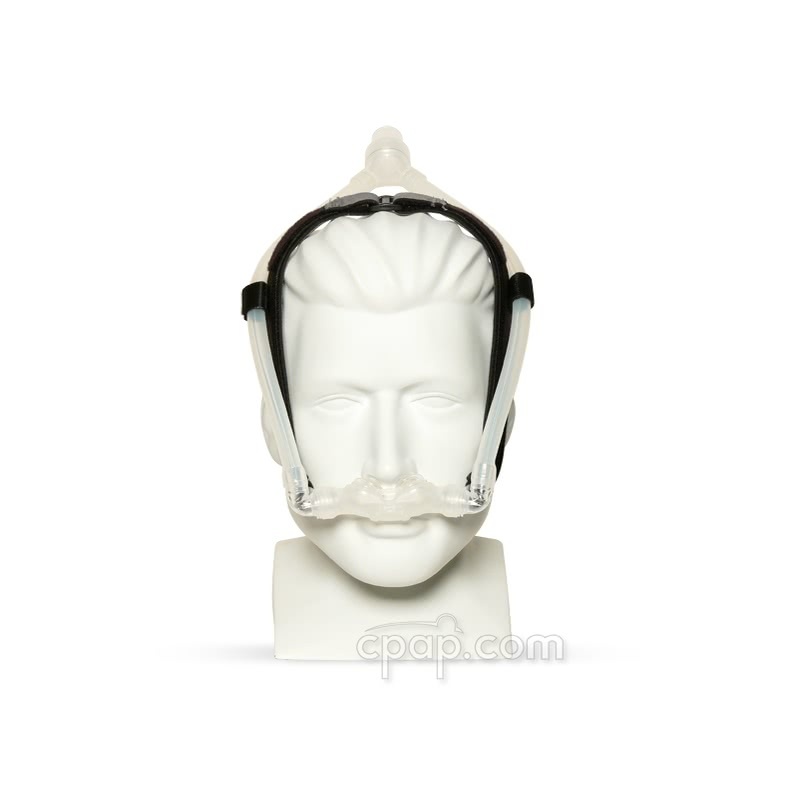 The headgear will not interfere with wearing glasses and allows for a clear field of vision. The Bravo II contains all the components required to properly size the patient, eliminating the hassle of purchasing multiple products to get the right fit. The Bravo II can be worn in multiple configurations. The system can sit over the head or the tubing can hang down, over your chest. The Active-Swivel technology lets users strategically place the Y-shaped tubing to accommodate any sleep position. 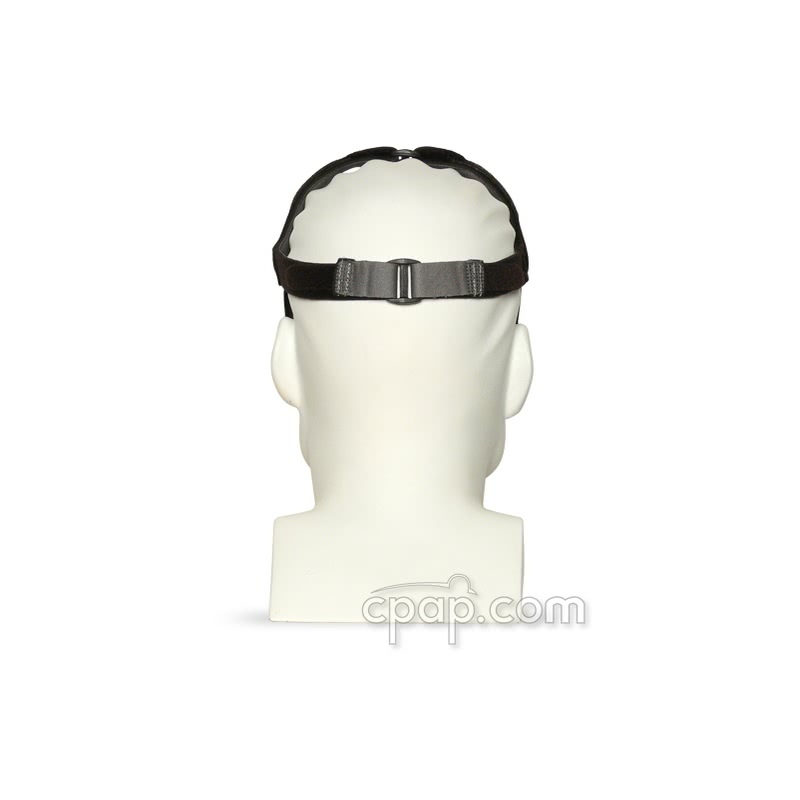 Rotate the mask reservoir to set the nasal pillows at the ideal angle for a better, more comfortable seal. 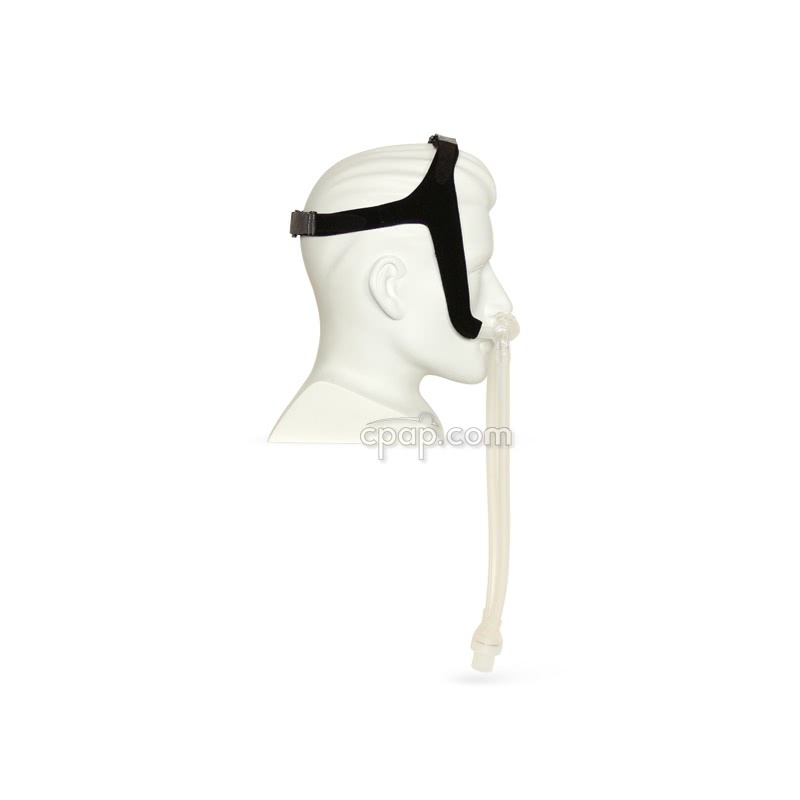 Respcare continues the versatility of interchangeable nasal pillows. Each mask comes with a set of small, medium and large pillows that can be separated to mix and match individual nares. If you require a small for one side and a medium pillow for the other naris, the Bravo II can accommodate. 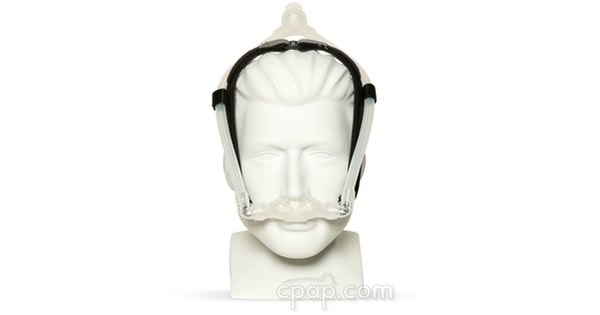 The mask frame is compatible with each of the pillows designed for the Bravo II Nasal Pillow CPAP Mask. To find the size of the nasal pillow, remove the pillows from the opening inside the mask frame. Pulling them slightly apart, locate the silicone piece that links the pillows together. Small letters embossed into the silicone connector will indicate the size of the nasal pillows.